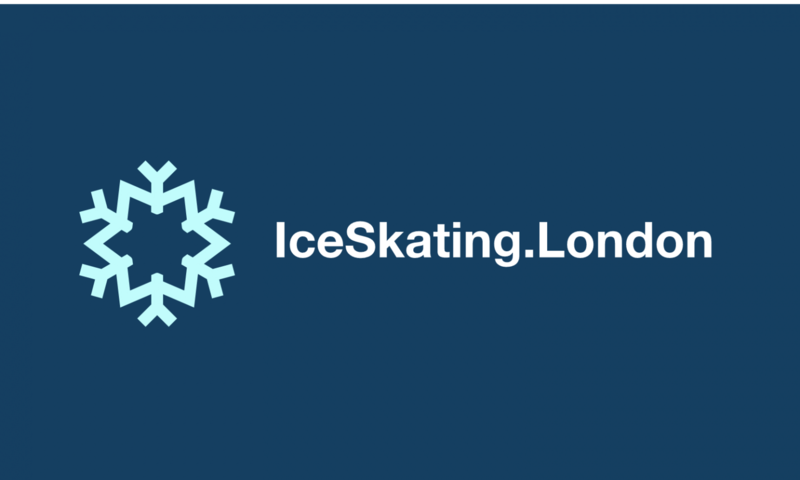 iceskating.london | Learn to Ice Skate with Olympians - Book online – it’s so easy! Ice Skating Lessons with Winter Olympians – just a few clicks away! We are offering a new and convenient way to book an ice skating lesson. Are you are new to ice skating? Want to get a taste and grasp the basics with a skating class? Just click the button below and search our calendar to find a time most convenient for you! We can also provide online gift certificates for special occasions and great deals for block booking. I have a 11 year-old daughter who would really love to learn how to ice skate when she gets to secondary school in September. In September, weekends are the only time I will be available. So I was thinking you could reply back and we could maybe arrange some dates. If I don’t reply to your massage it means i will not be available. Than you.